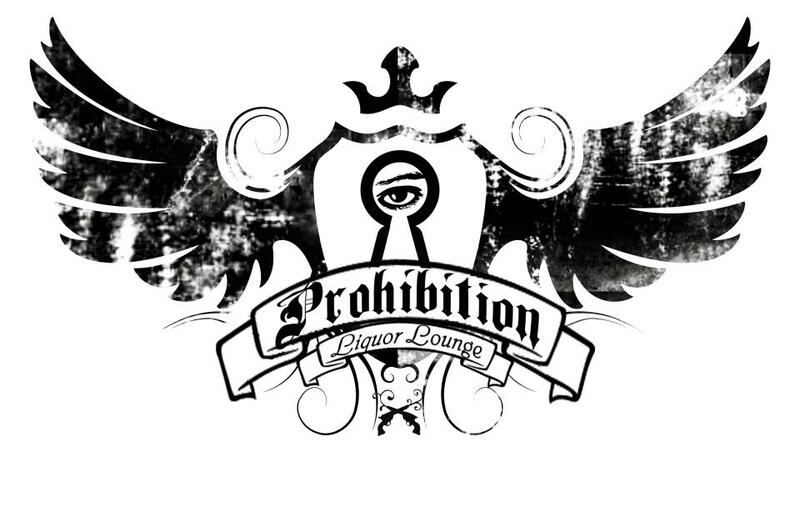 Prohibition Liquor Lounge Manila is an exclusive bar / lounge / club located on the third floor in Greenbelt 3 in Makati. It is one of the newest hotspots in the Manila. 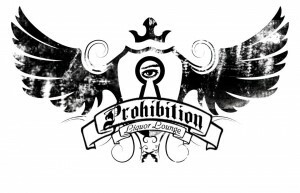 Prohibition Liquor Lounge is sort of a hidden ‘secret’ room by Dillingers 1903 themed as an early 1900s speakeasy bar (when alcohol was prohibited and was illegally sold in hidden bars). You enter the place trough a tunnel. There is a main club room and roof terrace. There are weekly clubnights with DJs that play various types of music such as disco, funky house, hiphop (depending on the day). For reservations, guest list and other info call call (02) 621 6790 (landline). Palladium is a popular night club in Makati in Manila. It is located below the NewWorld Hotel just across from GreenBelt. Makati is Manila’s main central business district and is the place in Manila where most tourists and expats stay. Palladium is very popular among expats, but also among locals that live in the Makati area. If you’re new in town Palladium is a great place to get to know new people. Palladium is usually busy in weekends, but it also has club-nights / parties on Wednesdays and Thursdays. For Palladium table reservations you can text or call 0917.581.3572 / 0917.581.3584 (landline number: (02) 576 8479). 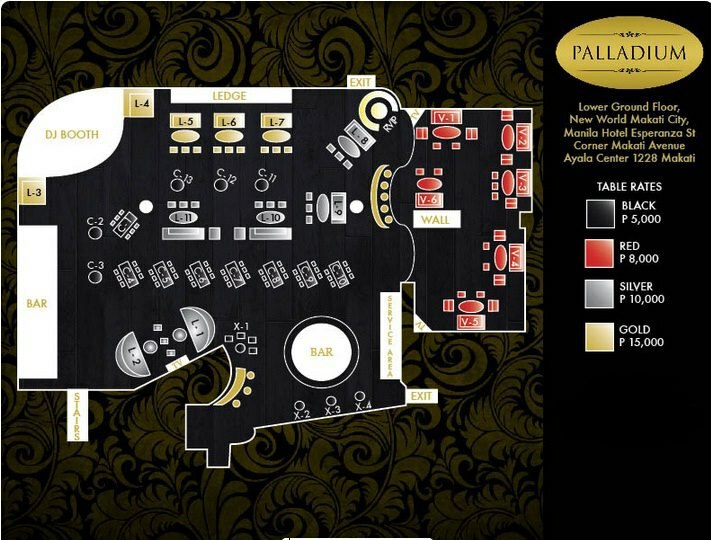 Below you can find the Palladium table layout and VIP table prices. Located right above the club is an after party club called APEX (by Clubbing TV) where you can party from 4am – 9am on Wednesdays, Fridays and Saturdays. Apex stands for After Party EXperience. No guest-list, no doorcharge, but dress in party clothes! Palladium is located at the New World Hotel Makati (Esperanza St. corner Makati Avenue, Makati City) right across Greenbelt 3.